I can’t say I’m surprised that I couldn’t find a review of this ‘quiet’ blend from the Loch Lomond distillery. Glenshiel appears to be discontinued now but, when it does appear in auctions or select shops, it commands a very low price. 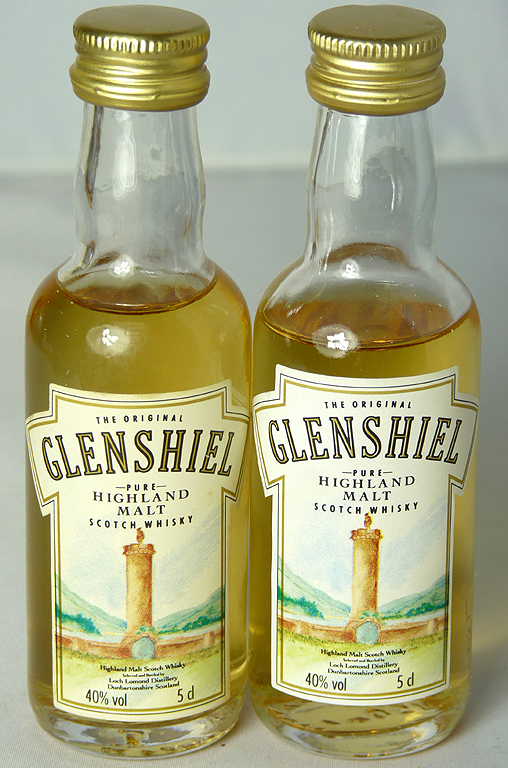 I get the impression that if a 70cl bottle of Glenshiel was on sale today it would be less than £20, in the budget range. I’ll be interested to see what it tastes like, and if it reminds me of anything else, either blend or malt.